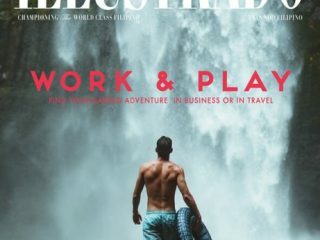 Order this issue and have it delivered to you anywhere around the globe. 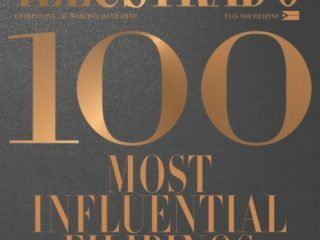 Submit your order below. 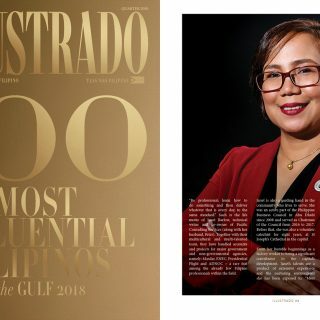 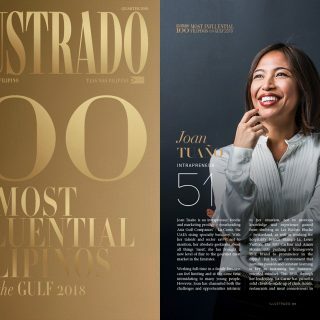 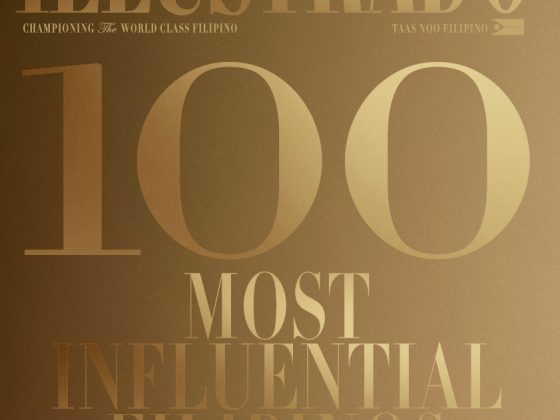 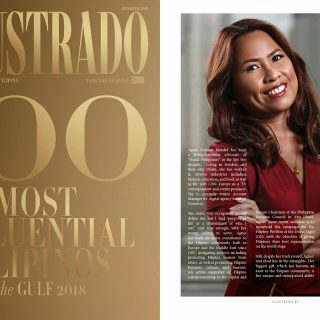 We celebrate 100 of the hottest Filipino fashion designers from the UAE, USA, UK, Philippines and the rest of the globe. 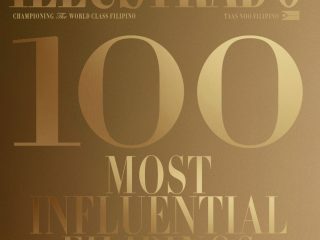 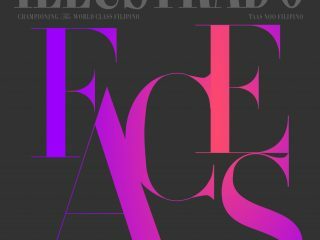 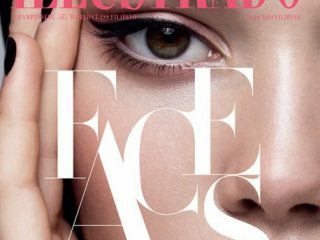 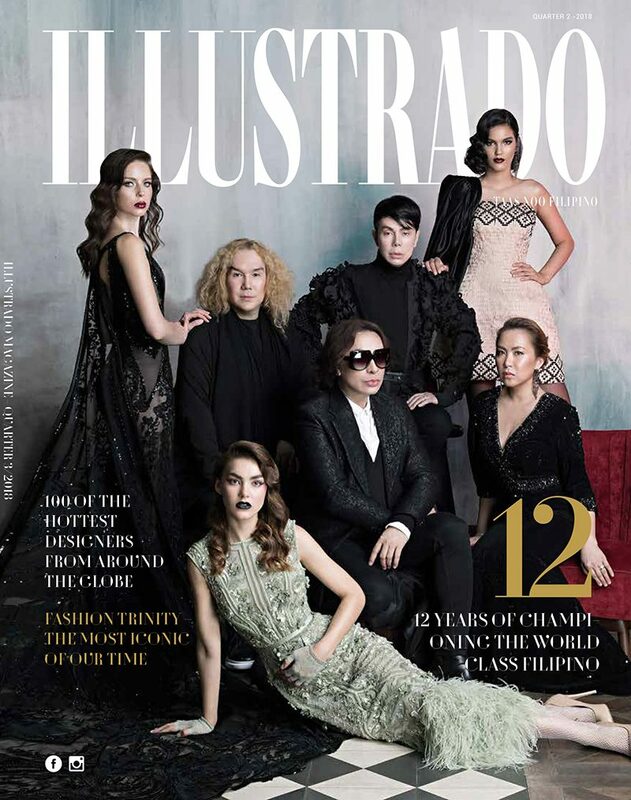 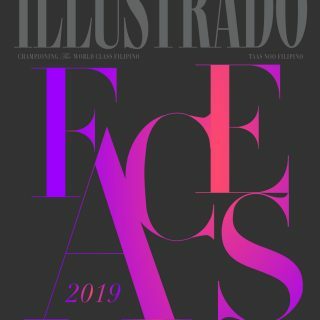 Illustrado’s landmark fashion issue contains pages upon fabulous pages showcasing the works of leading Filipino designers.